In just a few short years this French company has forged a lovely little niche in children’s furniture. Practical, yet incredibly stylish, classic lines with a modern twist, this collection is heavenly. When scrolling through the beautiful children’s furniture created in Europe by Mum & Dad Factory, it’s little wonder that the founders are an architect and art history and interior design graduate. The first creation from Mum & Dad Factory was the mini bed (€653)- which is somewhere between a cradle and a cot. 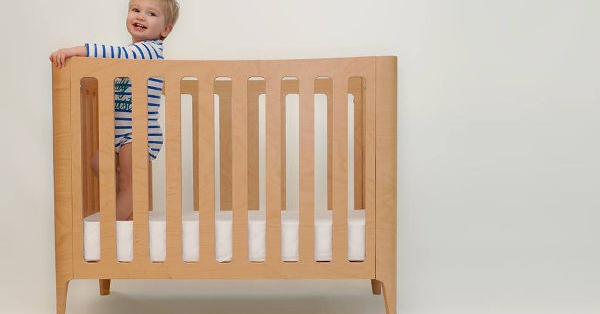 Compact and sleek, it’s designed for newborns up to two year olds. Next the company came up with its junior bed, which costs €285. 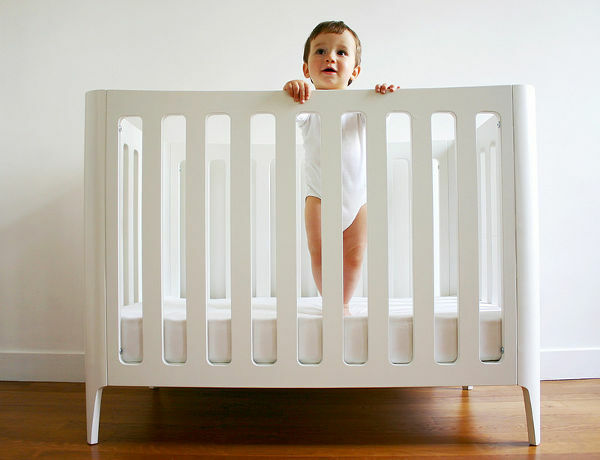 Again it has a compact design, which is perfect for children transitioning from a cot. A little less overwhelming than a traditional-sized bed, it’s perfect for children from two to six years old. 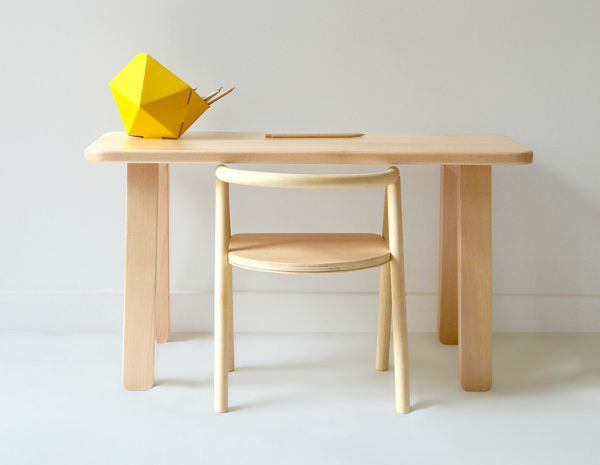 The bench/desk (€198 for beech and €217 for white) continues the compact yet functional theme. This beauty can be used as a traditional bench or a children’s desk. Contact Mum & Dad Factory directly regarding international shipping.